Within just the last hundred years or so, your parents, grandparents, and great-grandparents had experiences you’ll never have. We’re not talking about being alive for the Kennedy assassination or turning on one of the very first televisions. There are places that they could go and things they could see that you will never experience because they don’t exist anymore. Thanks to careless tourists, global warming, and disastrous world politics, many of the world’s wonders are either completely inaccessible or have disappeared altogether. In some cases, a lack of access is for the best. In others, the irreversible damage done has left the world just a bit less exciting. It can be tough to wrap your head around, but these sights and vacation spots have mostly faded from existence. Presenting: places only your grandparents could have enjoyed in their lifetime. The Statue of Liberty is a must-see tourist site in New York City and attracts four million tourists each year. While access to the monument has been limited in recent years, a reservation pass can still get you into the crown. But if you want to go just a bit higher, into Lady Liberty’s Torch, you’re out of luck. Damaged in an act of sabotage dating all the way back to 1916, the arm and torch have been unsafe for visitors for 100 years. 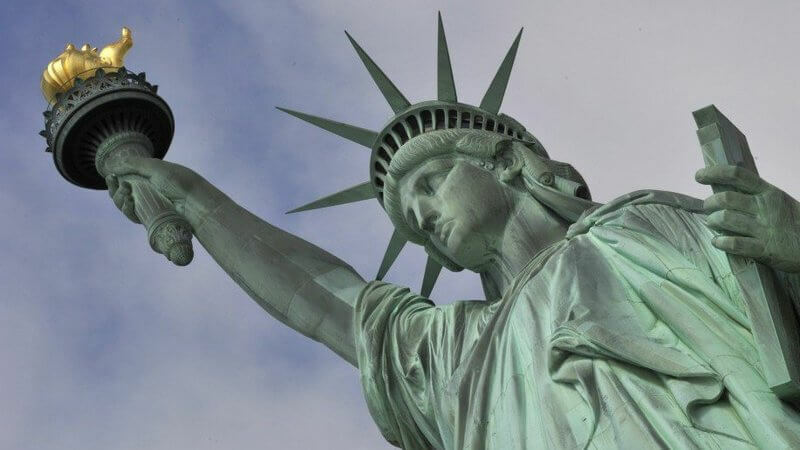 Though finally repaired in 1984, Lady Liberty’s torch has never been re-opened to the public.